COMING SOON! We're working out a few bugs! Your support helps us achieve our goals! As of March 2018 AOT Project is applying this 1st Quarter for 501c3 status. In accordance with IRS allowances, all donations will be retroactively tax deduction eligible. 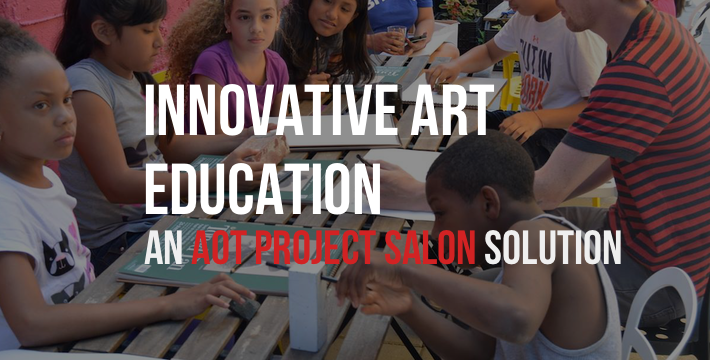 Send a check to AOT Project, attn: Donation, 159 Hope St., Brooklyn, NY 11211. Ink-ind Donations: We accept materials, products and services that help us fulfill our mission. Please contact us to ensure we are in need of the items you would like to donate.